Why choose us for logbook service? V.A.R can offer logbook servicing according to the manufacturer schedule which is tailored to your car’s age, model and driving conditions. Our logbook services include all the required manufacturer items and we’ll stamp your logbook. 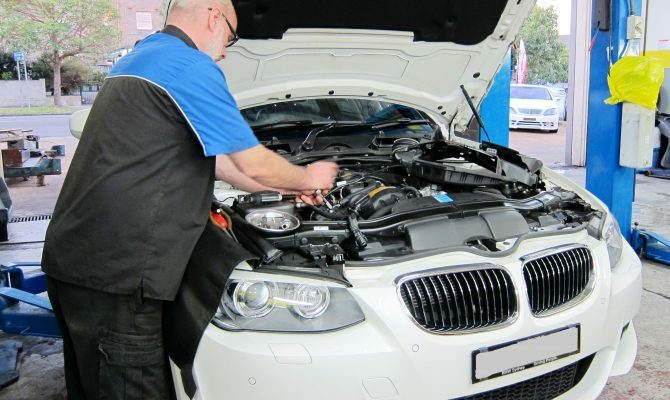 We figure out what’s wrong with your vehicle and get you back on the road as quickly as possible. To speak to a member of our friendly team today, we’re only a phone call away! Simply give us a call on 02-9955-0125 or contact us by email to info@varcrowsnest.com.au. We’ll get back to you in less than 24 hours!